Can't get enough of these Stance socks. I mean, who doesn't love a little beading on their socks? And the box they came in is legit! Best. socks. eva. 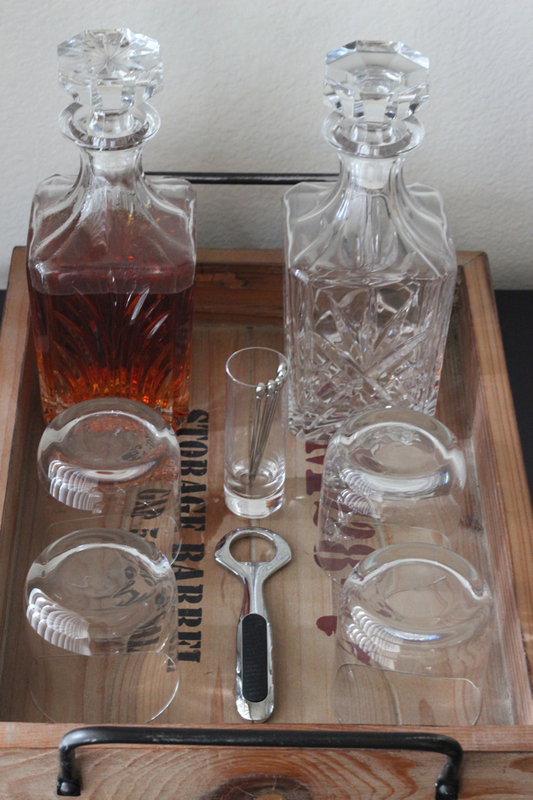 The hubs setup for his Black Label in vintage whiskey decanters. 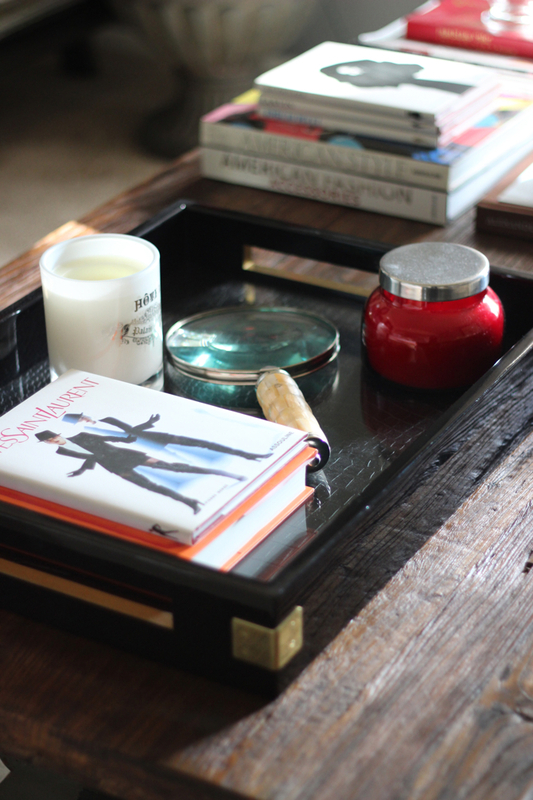 Altuzarra x Neiman Marcus x Target tray holding my fave candle and books! New Charlotte Olympia and Marant kicks hanging out with old Lanvin and Louboutin kicks! love these photos! and your new boots are gorgeous! i want those damn sneakers. like i would steal them off your feet. needing those black wedge sneakers so bad in my life! love! u got it rockin' girl! - collection is INSANE! Completely in love with those Isabel Marants!